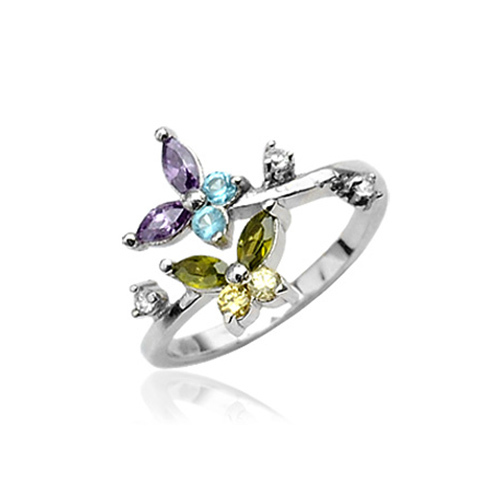 Adjustable 925 sterling silver butterfly toe ring with cubic zirconia stones. You will love this sterling silver butterfly toe ring! Stamped 925 sterling silver Butterfly toe ring with top quality cubic zirconia sparkling stones. This toe ring is so gorgeous with beautiful colors.